(Contains 8 sheets of 8.5" x 11" material.) 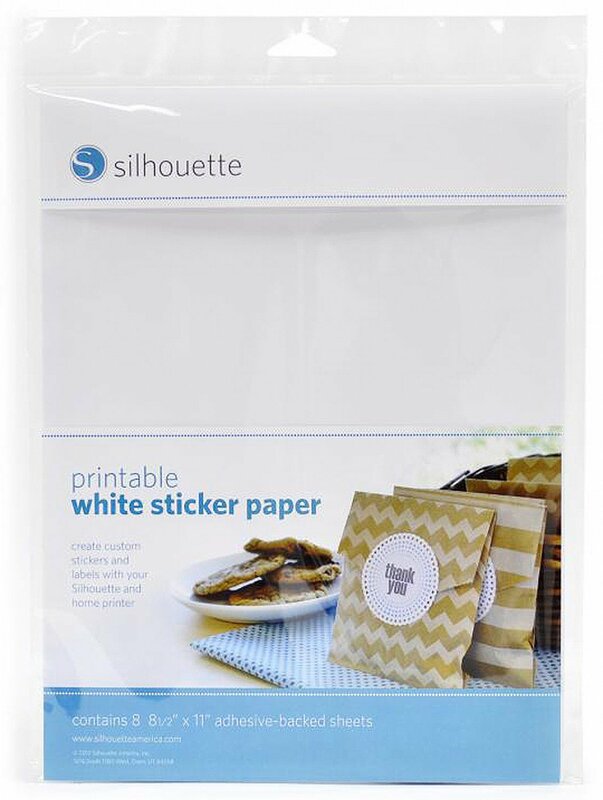 Contains 8 sheets of white adhesive backed paper great for making stickers. 8-1/2in x 11in sheets. These are great for any of our printable graphics, such as the Anchors Away, Simply Saying, and if you want a freebie to try, how about our September Printable Freebies! 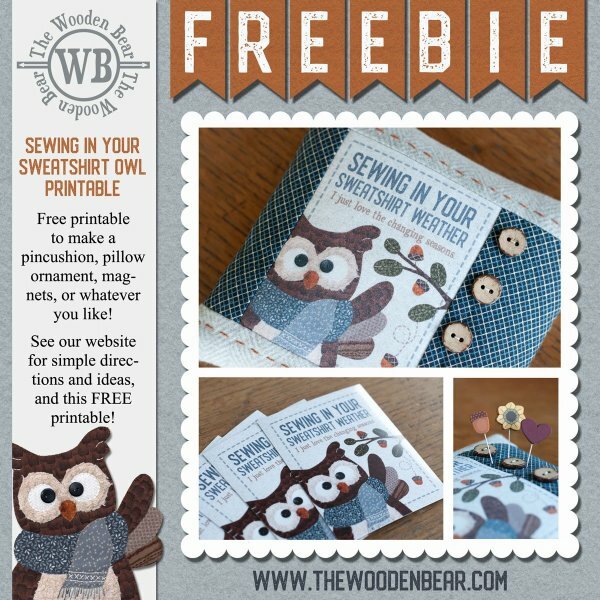 Click here to get the September Printable Freebie, and give the sticker sheets a try!